Tonight! 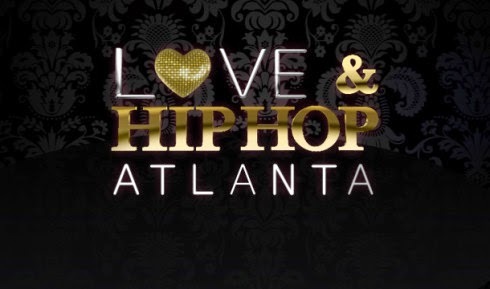 ALL NEW Love & Hip Hop Atlanta The Reunion Part 1 Season 7 at 8PM on VH1 #LHHATL #LHHReunion ~ Phresh Hott New! On all new Love & Hip Hop Atlanta Reunion Part 1 Season 7, The cast reunites and the drama becomes too much for one OG cast member. Rasheeda lets Jasmine know what she really thinks about her apology, and Joc & Karlie let slip some steamy details from the dude ranch. Things go left between Spice and Tommie. Stevie and Erica Face Off….. Look below as there’s still bad blood between Stevie and Erica when Stevie gets an opportunity to address negative comments that have been made about him.